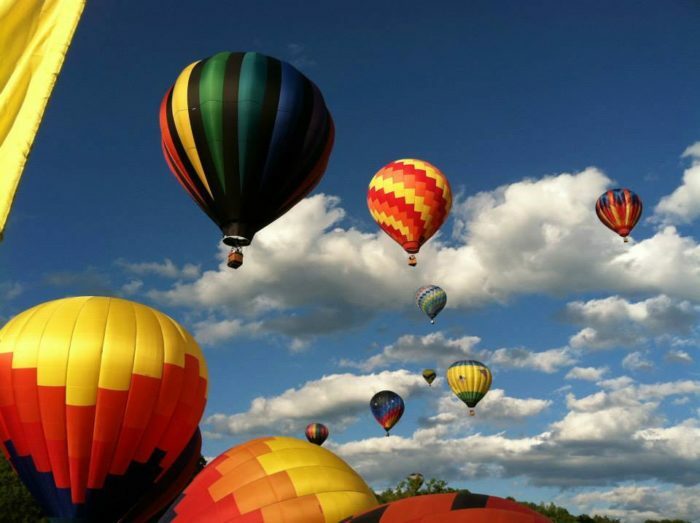 Explore the beautiful Green Mountains and visit the Quechee Hot Air Balloon Festival, Woodstock, Shelbourne Museum, Vermont Teddy Bear Company, and learn how to make maple syrup at Sugarbush Farms. This trip is being run in cooperation with White Star Tours and includes lodging, breakfasts, and dinners. Price of the trip does not include bus driver tip. Bus departs the Fecerra’s parking lot, located at 4701 Penn Avenue (Route 422) in Sinking Spring. Contact Vicky Heffner at 610.375.4375 or education@berkshistory.org to register.